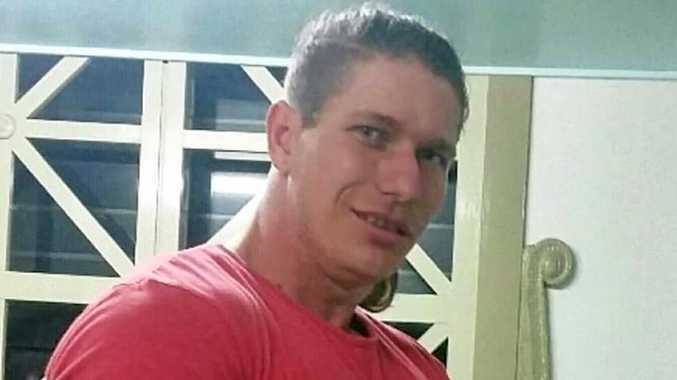 POLICE officers who had found themselves in the firing line of a rifle during a drug-fuelled car chase through Coffs Harbour have been praised for their bravery. At a police awards ceremony in Coffs Harbour yesterday, Senior Constables Matt Dalkeith, Kyle Mann, Linda King, Benjamin Cruickshank and Detective Senior Constable Shane English were awarded by NSW Police for bringing the two dangerous offenders to justice in October 2016. 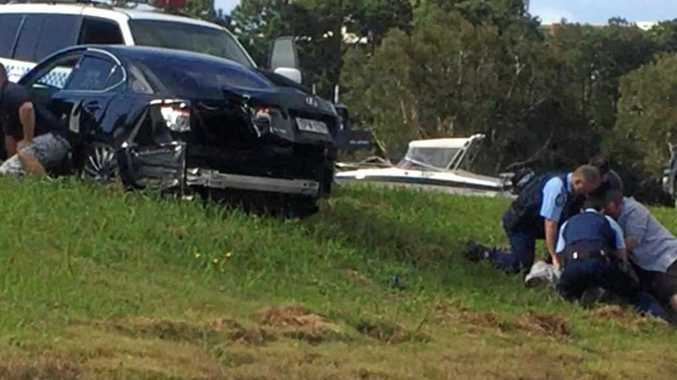 The pursuit unfolded after an off-duty detective became suspicious of two men while visiting a restaurant at a service centre in south Coffs Harbour. According to police, when officers arrived the men refused to obey directions, fleeing the scene in a black sedan. Police said the pair proceeded to drive erratically through Coffs Harbour, crashing into a semi-trailer before continuing on. One of the men threw a shortened .22 rifle out of the window of the sedan which discharged as it struck the road. The pursuit came to a dramatic halt when the sedan collided with two police cars at Park Beach, where the offenders then began throwing illicit drugs and other items out of the car. According to police one of the men ingested drugs as officers attempted to extract them from the car. The men, aged 36 and 33 at the time of the offence, were arrested. 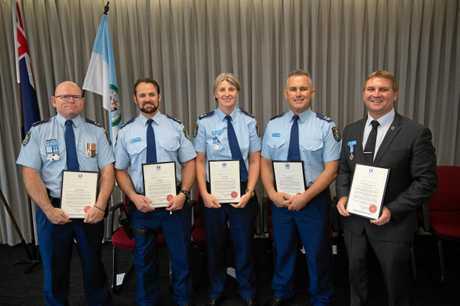 The officers involved in the pursuit were presented with Certificates of Merit by Coffs/Clarence Superintendent Steve Clarke for their swift and brave actions in arresting the men.